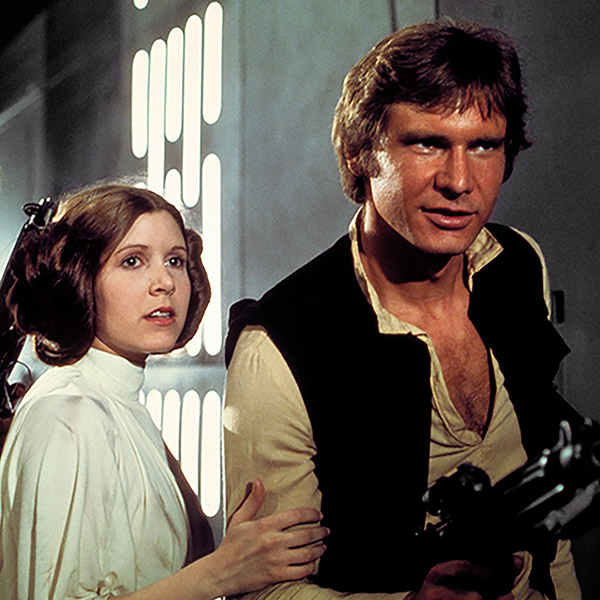 Journey to a galaxy far, far away and relive the intergalactic adventure of Star Wars: A New Hope In Concert like never before as the St. Louis Symphony Orchestra performs the score live. Experience the iconic film on the big screen at Powell Hall for the most epic space adventure of all time! Limited view is now available. Please call the Box Office at 314-534-1700 to purchase these tickets. Luke Skywalker begins a journey that will change the galaxy, as he leaves his home planet, battles the evil Empire and learns the ways of the Force. Hear John Williams’ incredible Oscar-winning score from the instantly recognizable opening fanfare to the Imperial March. Presentation licensed by Disney Concerts in association with 20th Century Fox, Lucasfilm Ltd. and Warner/Chappell Music. © 2018 & TM LUCASFILM LTD. ALL RIGHTS RESERVED © DISNEY.